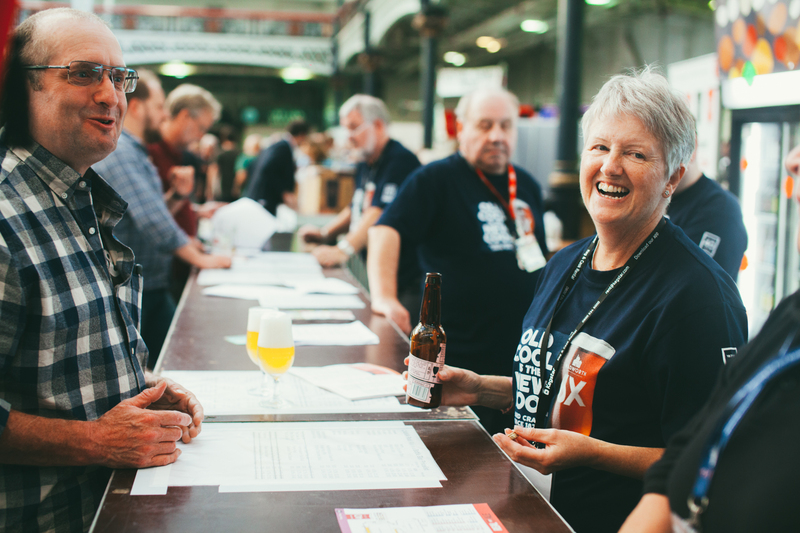 There’s always something to get involved in at CAMRA – locally, regionally or nationally. If you enjoy beer, pubs and meeting new people then get involved, with your local CAMRA branch or region. If you are 18-30, you are a member of the Young Members Group, which focuses on everything related to our young members and encourages an interest in real ale among young people.